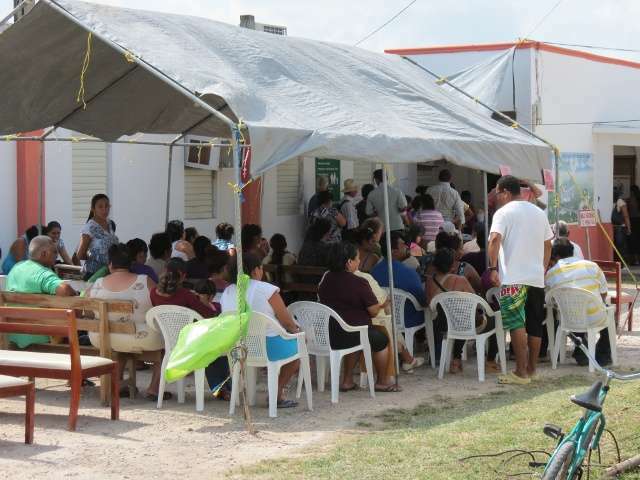 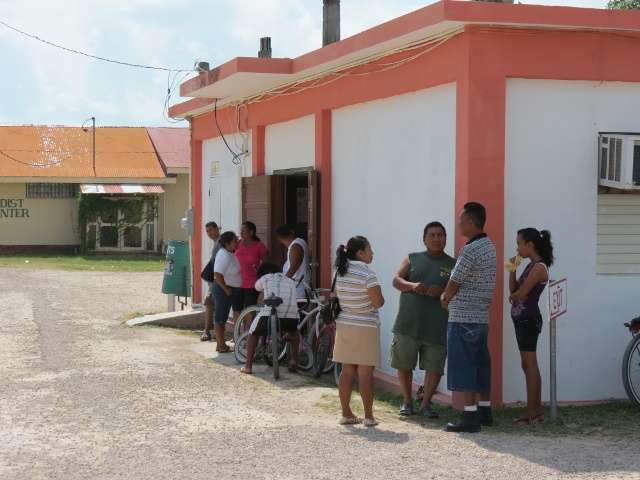 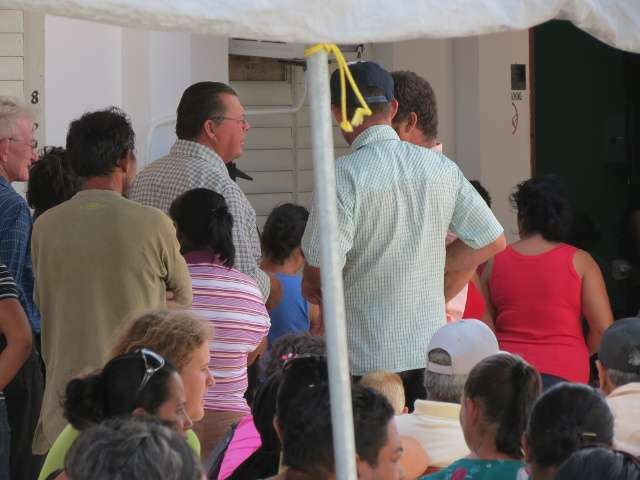 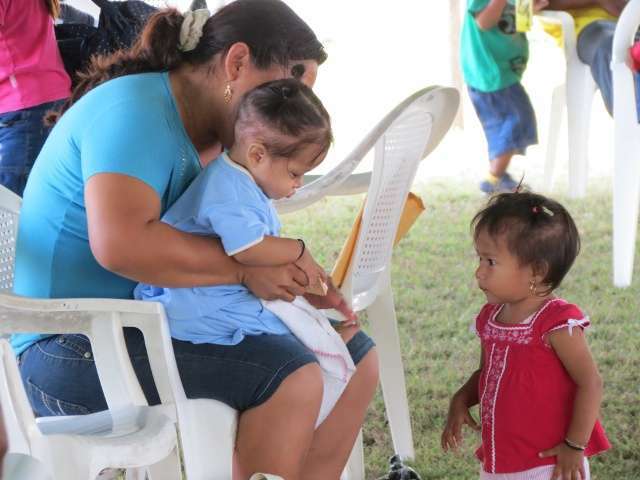 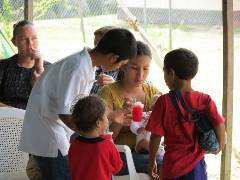 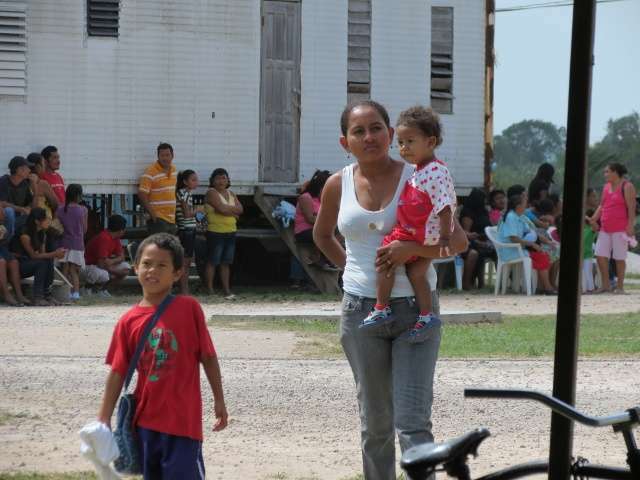 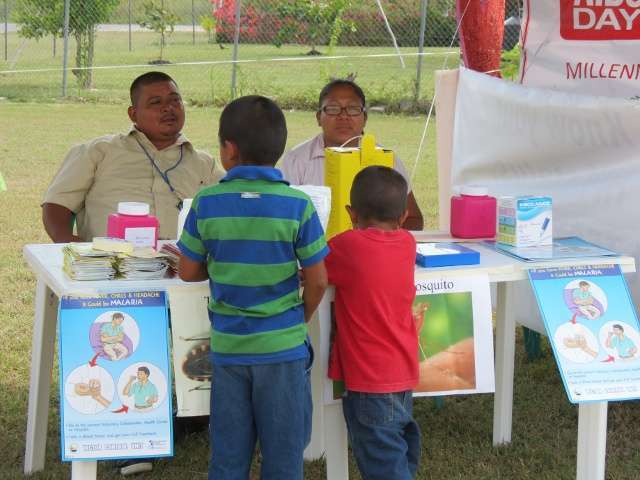 In addition to the signing of the BiNational Agreement between Belize and Mexico’s groups of doctors, a Health Fair was held where medical services of several kinds were offered to the people of Corozal at no cost. Medical services offered were trauma and othopedics, surgery, internal medicine, general medicine, dental services, hygiene, and pediatrics. Also available were services for pharmacy, laboratory, imaging, pap smear and breast exams, and vaccines. 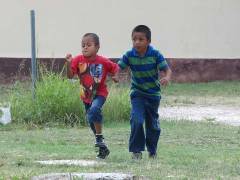 Doctors on hand were from Belize, Mexico, and 32 American doctors and volunteers from the Hearts and Hands of Christ Mission services. Pictures below are people at the fair taking advantage of the services. 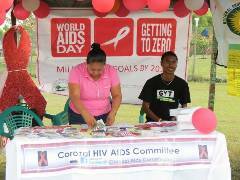 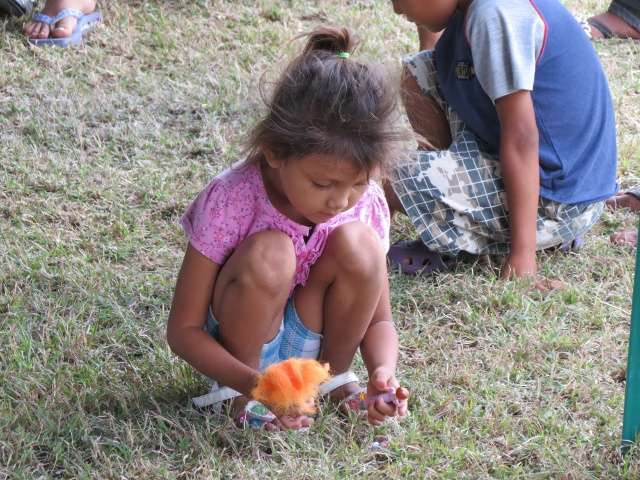 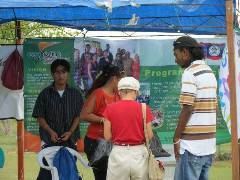 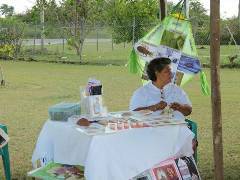 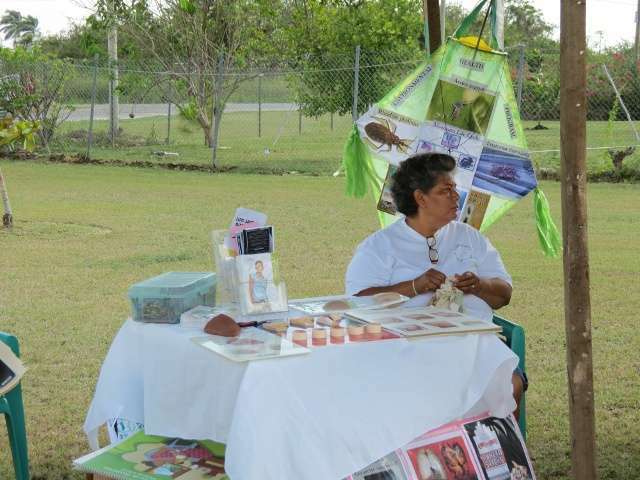 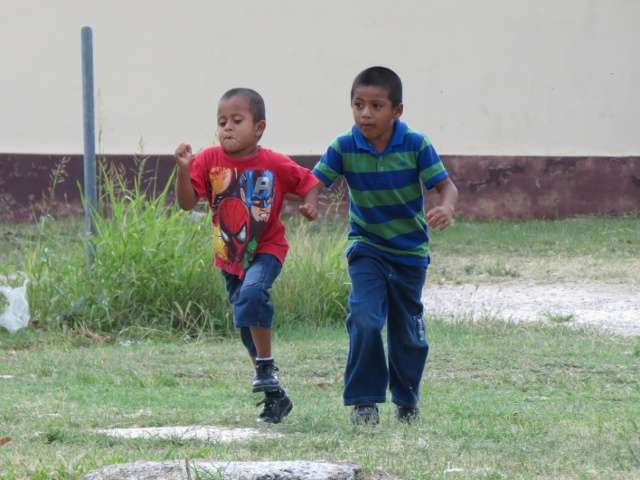 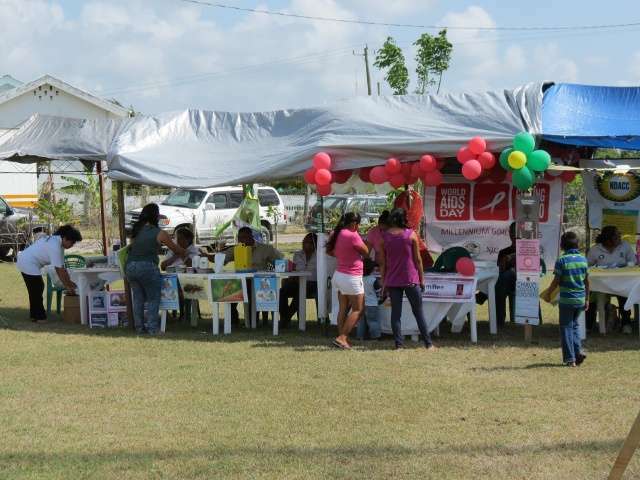 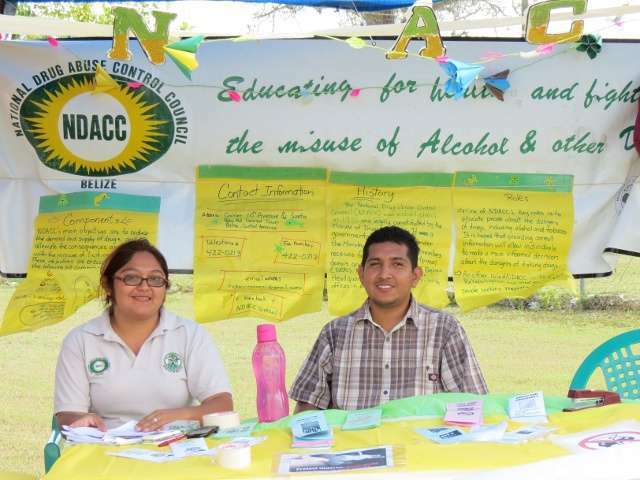 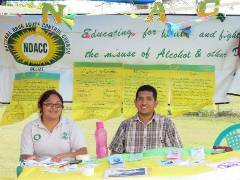 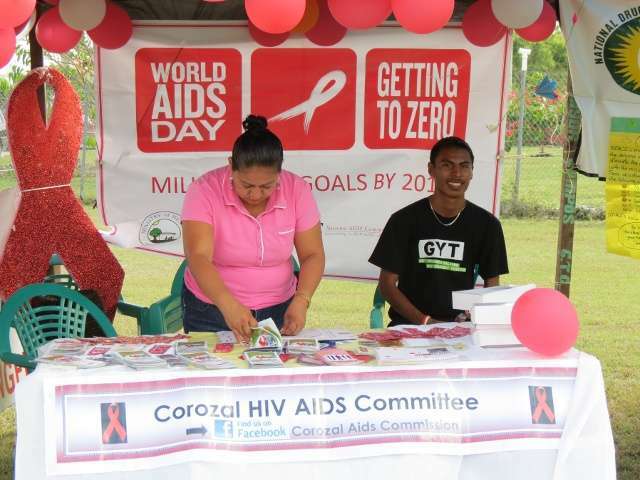 Printed from https://corozal.com — Health Fair and Clinic 2012.